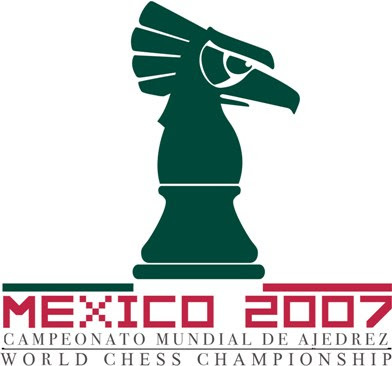 I've managed the source the daily bulletins direct from Mexico (gracias a Santiago) for the Chess World Championship. These championships should be held more often to promote the royal game. Infinity Chess invites you to follow the games of the World Chess Championship Match between Vishy Anand and Boris Gelfand starting at 15:00 server time(= CEST 13:00, 7:00 a.m. New York).